Delicately arching blades of decorative grass and verdant moss create a unique canvas for our graciously gathered antique green buds, ivory blossoms, and blushing florals. 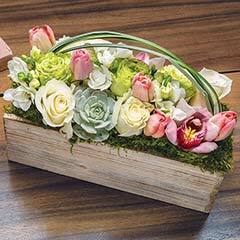 Lovingly arranged in a whitewashed wood box, Lillianna measures approximately 7" x 7" x 9" to top of arrangement and requires next day shipping. 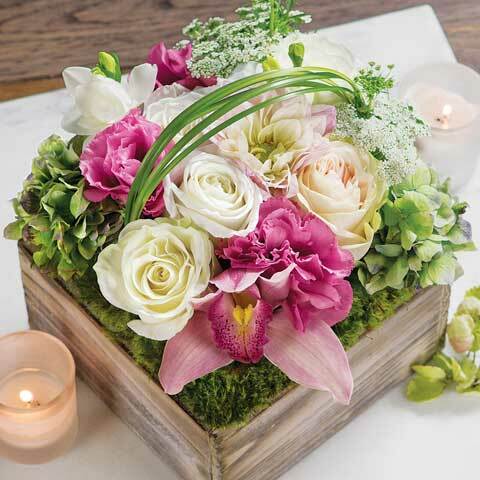 Lillianna is a fresh cut floral arrangement. - The arrangement is held in place by bindwire around the wood box. You can cut this off as it is no longer needed. - Some of the outer guard petals may need to be removed from the flowers to eliminate any bruises and encourage new growth and beauty. Lillianna is rated 5.0 out of 5 by 7. Rated 5 out of 5 by txhorseychick from Beautiful & well received! 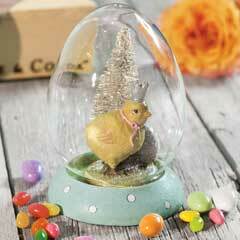 I purchased this for a friend who often receives flowers from her adoring husband & friend. However, this arrangement is so fresh & unique I felt she would appreciate it for her birthday...and she did. She took photos of the arrangement almost a week later & was so surprised that the blooms were still lasting. A little pricey, but worth honoring a dear friend's birthday! 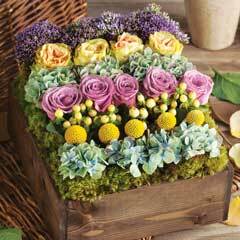 Rated 5 out of 5 by RKipler from Beautiful Flowers My daughter-in-law loved these flowers! What you order her is what you get. I love Olive and Cocoa!! Rated 5 out of 5 by roxanne56 from Absolutely Beautiful! We bought this for our daughter-in-law and she loved it! It arrived exactly as pictured. I have sent other arrangements as well and was very pleased. When sending a floral arrangement out of state we have been so disappointed by other florists. I highly recommend Olive & Cocoa!! Rated 5 out of 5 by BSFox from Everyone I sent it to LOVED this bouquet!!!! Gorgeous!!! Fresh! 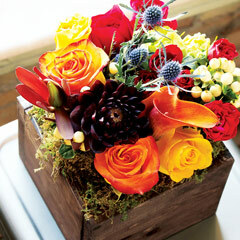 This bouquet is definitely a crowd pleaser! Perfect for spring events! Rated 5 out of 5 by Pumpkin from Beautiful centerpiece It was gorgeous and well made!! The colors were impressive! Rated 5 out of 5 by JeanneB from Absolutely gorgeous I sent these to my daughter for her 25th birthday. She was over the moon. They were stunning. Rated 5 out of 5 by Daisy Duke from So delicate! I received this as a gift. The basket style is so attractive!